Integration presents endless opportunities to engage and interact with their audiences active on each of the three platforms via a single unified platform. Facebook recently announced its plans to integrate the underlying infrastructure of messaging functions across WhatsApp, Instagram and Facebook Messenger services, which between them have more than 2.7 billion users, creating what would likely be the largest unified messaging network in the world. According to Yuval Ben-Itzhak, the CEO of Socialbakers, while these messaging services will remain standalone applications, the integration will improve the user experience and make it easier for users to interact across networks. This move could possibly eliminate the need for users to use rival messaging apps, such as Apple’s iMessage and Google’s various chat apps. If users can interact more frequently with Facebook’s apps, the company might also be able to increase its advertising business or add new revenue-generating services. With this integration, Facebook will be able to share data between the three messaging services, allowing them to develop a deeper level of understanding of each user and to provide a 360-degree view to advertisers, thus enabling advertisers to be more effective in their targeting and deliver highly tailored ads. This change, which according to Mark Zuckerberg looks like projected for 2020 or beyond, will simplify the lives of users and marketers alike. Users would no longer have to maintain conversations across multiple platforms and if, for instance, a Facebook user wants to engage directly with another user who is only present on WhatsApp, this will now be made possible. All of these developments are small steps on Facebook’s journey to making it easier for users to reach their family and friends. Specifically for marketers, this integration presents endless opportunities to engage and interact with their audiences active on each of the three platforms via a single unified platform. Arguably one of the biggest benefits of this move would be its ability to reduce fragmentation and the complexity of creating and measuring the impact of content for three different channels – key challenges faced by marketers today. 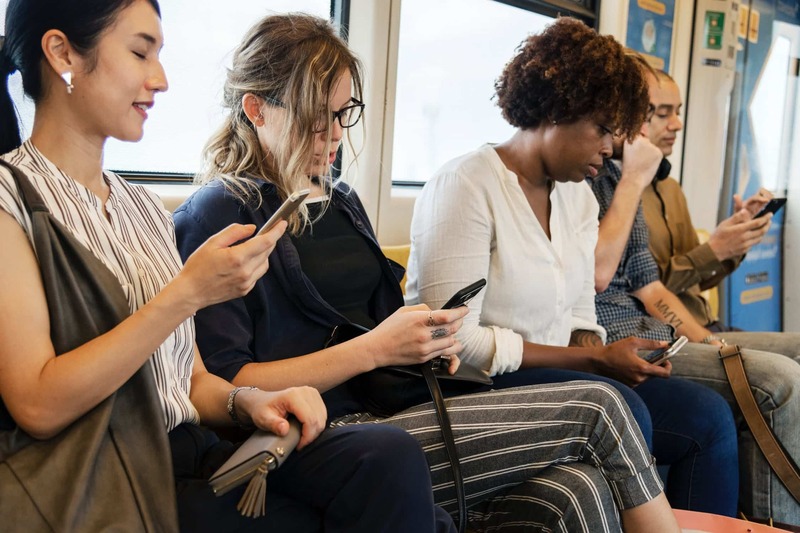 As marketers increasingly rely on messaging apps to communicate with users, having to manage different audiences on multiple platforms can be a daunting task. Furthermore, the move may present new opportunities for advertising on WhatsApp and on Instagram messaging. Since the acquisition of Instagram and WhatsApp in 2012 and 2014 respectively, these apps have grown significantly to become some of the world’s most popular messaging services. Instagram has now become the most engaging platform for brands looking to reach their users – with a daily active user base of 500 million on Stories alone – and is slowly overtaking Facebook as the preferred platform for advertisers. Its messaging function does not generate any revenue at present, therefore ads in Instagram Messenger may present an attractive and highly targeted new format for brands. Perhaps following in the footsteps of WeChat, which has remarkable success in monetizing its messaging platform, this move could improve Facebook’s overall advertising offering and open up new doors for additional avenues for both platforms. It is without a doubt that Zuckerberg’s plans for integration has spelled concerns around privacy and how users’ data may be shared between the messaging services, given the differences in each platform’s mechanics. For instance, WhatsApp currently only requires users to sign up using a mobile number, while Facebook Messenger requires users to provide details about their actual identities. The sharing of data across the different platforms has therefore raised questions among those who prefer to keep their identity on each service platform separate. To this end, Facebook has ordered that the apps all incorporate end-to-end encryption, a move which protects messages from being viewed by anyone except the participants in a conversation. This demonstrates just how focused the platform is on security and privacy – a key concern for users and brands alike. Users will be reassured by the fact that they can connect with their loved ones across channels while maintaining the utmost privacy offered by encryption. As Facebook looks to build the best “family of apps”, integration will be an integral component of the company’s strategy moving forward. While Zuckerberg’s plan is still in its infancy, it has already shown great potential for what Facebook can offer marketers in years to come.